Our mission is simple. We're horse people. 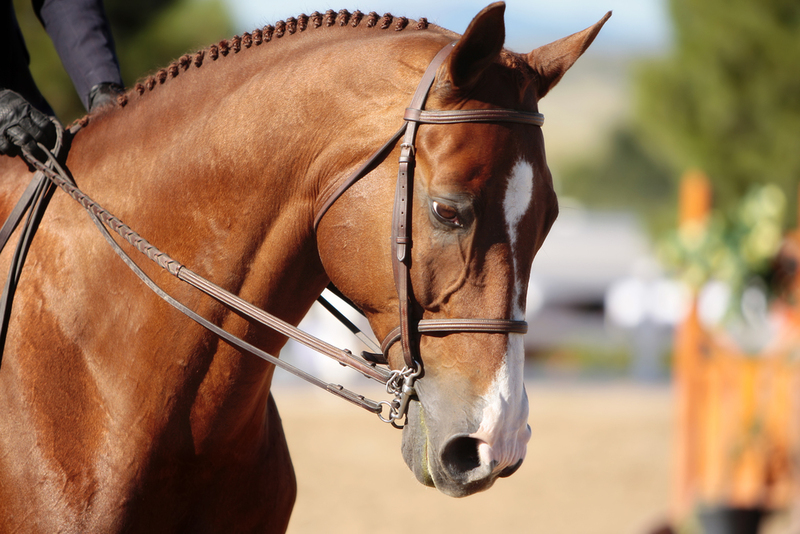 We're familiar with the details it takes to support top performance horses, run premier professional facilities, and above all else, keep our horses happy, safe and sound. We enjoy applying our industry knowledge to help make insurance coverage understandable, and easy. Simply put, we're dedicated to finding you the coverage that best fits your needs.